Math and numbers are the two forces behind forex. Finance is a great area to put your mathematical education to use. We’re going to see how you can do this and enter a market where mathematicians thrive on a daily basis. Welcome to the foreign exchange. Here’s a market that fluctuates daily and allows traders to time the perfect arbitrage trade. 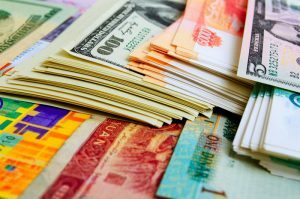 What is the Foreign Exchange? The foreign exchange is where nations of the world come to for examination. This analysis is done to uncover the value of each country. These economies need a numerical identity that compares where their innovation stands among other world economies. This process is necessary for a number of reasons, and the existence of this exchange invites traders to trade. According to Wikipedia’s age on Foreign Exchange, the forex market is an open market that can be accessed through a reliable broker. It’s open five days a week and for 24 hours each day. Over $5 trillion gets moved through the international currency markets each day. Why is it Here, and Why Does it Matter? The foreign exchange began as a way to make fair trade among nations. It’s the world economies that actually move the bulk of money traded every day. These nations buy and sell currencies in the effort to make the trading they do with other economies easier. It’s easier to buy goods from the United States when you also have U.S. dollars to make the purchase with. These dollars would sustain their power of purchase even if the dollar rises or falls. Issues only arise when economies are not holding the dollar and then have to buy them at inflated prices. The currency market also exists as a measuring tool. Nations are measured by trade. According to Farah Business Blog, the more a country exports while world economies are buying those exports, the more value the exporting country’s money will have. All of this, however, is relative. The value of one nation is only devised by comparing it to another. The foreign exchange helps us to understand the comparisons. Do People Make Money From Trading Currencies? The powers of trading are often said to call upon one’s ability to analyze the behavior of people and their psychology. These are the forces and tools used by successful traders, and your skills in basic math give you the opportunity to do the same. How Do Traders Beat This Financial Market? You need to be set up with a broker in order to find accurate rates within the foreign exchange. The five days of trading, which the forex market is open for, changes prices at a constant rate throughout the week. You need direct access to what those rates are and in order to place in your orders with impeccable timing to catch the “dips”, according to The Balance. Modern brokers are the key. These agencies provide software to traders that enable them to see price moves in real time. These price moves are then analyzed for greater risks before a trader enters or exits a trade. Foreign exchange brokers also provide analytical tools like indicators that let you get the most from price data. You can get started by saving money to first trade with. Be cautious of how you do this. The money investors go to financial markets with is hedged: you shouldn’t be in need of it, and it shouldn’t be your last penny. Get started with an account, for agencies enable minimums as low as $100. There are many rising markets to catch our attention as the world develops. 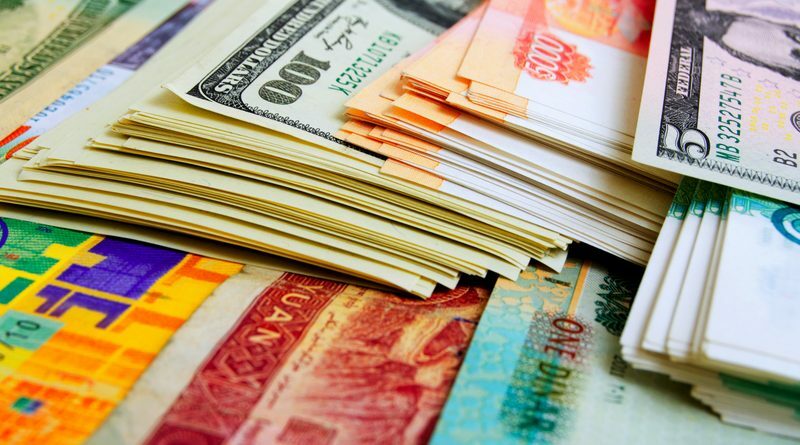 The foreign exchange is looked at as a reliable option for you to consider. The different currencies give you an opportunity to maximize on your profits with arbitrage trading that occurs as prices shift across multiple markets. The possibilities are endless and can be pursued right now. Why not start today and to put your education in math to use? The same equations that you call upon within basic math are all you need. You have an opportunity to enter an exciting field and turn your identity into a self-made professional. If you need some math help, or some assistance with the equations of modern business, currency, tax, or anything else, please consider examining our various calculators. We know you’ll find something helpful for whatever you’re looking for!